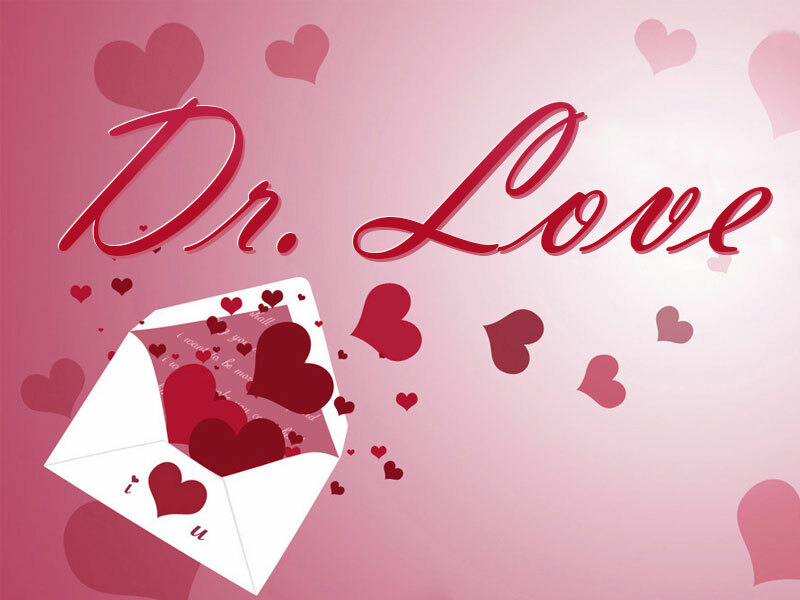 Home » Dr. Love » Doctor Love: Am I being petty? Newer: » Doctor Love: What is Belize Time? Doctor Love: Am I being petty? I started dating a guy at the beginning of this year and our relationship has made very quick progress. I was so charmed by him that he swept me off my feet. In six months we have gone from casual dating to living together. Last week, he said that we should start thinking about our future. When I asked him what he meant by that, he said we should make some decisions about whether or not we will get married. To be honest, I had already started thinking about it but I was surprised that he was, too. He says that if we are going to be married, it changes a lot of things. For one, we need to start putting some money away to buy a place of our own. We need to decide whether or not we are going to have children. I asked him if he was ready for all of this and he said that he definitely is. (He is five years older than me). I agreed with him and we started looking for engagement and wedding rings this week. Since then, though, I have started to worry a little bit. Although we get along together very well I am not absolutely certain that he is the man for me. He does have faults but none of them are major, He is sloppy with his clothes and keeping things straight in the apartment and it drives me crazy. He goes by to check on his mom twice a day or he calls her when he doesn’t get by her house. She always wants to know all the details of his life and he gladly tells her. I know this is not really a fault but I worry that later on she might start interfering with our lives. She is a very nice lady and I feel petty even thinking this but it could happen. I guess what I am really worried about is whether or not he is truly the right man for me. I am twenty-four-years old and making a commitment for a lifetime is scary when I stop to think about it. What if I marry him and then meet someone else who sweeps me off my feet? What if he meets someone? How do I know if he is Mr. Right? If you’re really looking for Mr. Right, you might as well call off the engagement now. Mr. Right does not exist for you anymore than he exists for any other woman. No one is absolutely perfectly matched to each other, no matter what you see in other couples or what you hear. People do not fit together like spoons in a drawer. Each one is different like spoons and knives are different. You might be a spoon and he might be a knife but sooner or later you’ll run across something that can’t be cut with a spoon. By the same token the knife can’t be used to eat soup. Couples both grow and adjust to fit each other’s needs or they grow apart. The ones who grow apart are called divorcees. Those who learn to adjust are successful marriages.